Carlos Robaina, Alejandro’s son, is the manager of LCDH 5 y 16, in Miramar La Habana. When I stay in Cuba, I used to visit him. I feel at home when I stay in his cigar store. I suggest to visit him if you are going to La Habana. You could share a good cigar and a mojito with Carlos. Please don’t go there during the weekend. Carlos will be in Pinar Del Rio plantacion. 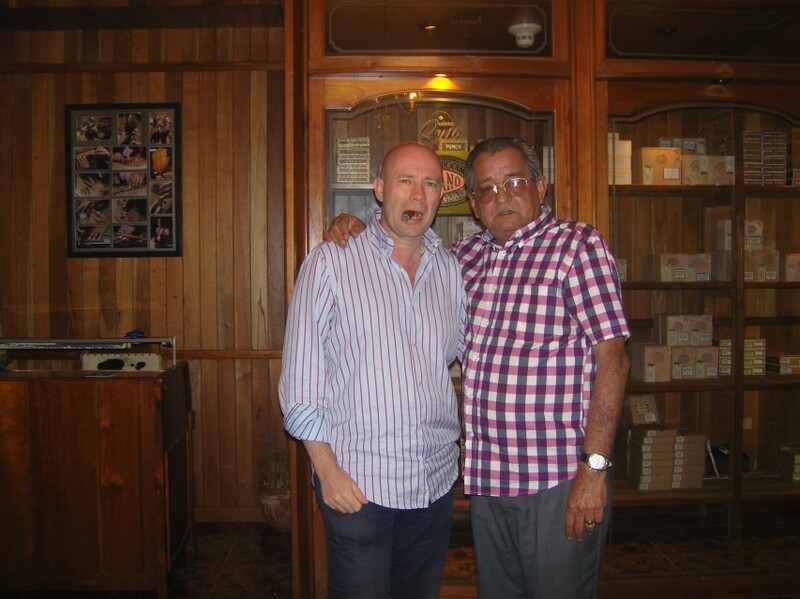 2 Responses to "“Amigos de MB: Carlos Robaina„"
How can I order the cohiba behike ?? Derek Cohiba Behike are very difficult to find, I’m sorry.